Android download from Google Play ; IOS download from App store. New modified sine wave inverter 120W is ready -- HT-M-120. You can refer to " Products " to get more information. Welcome to visit us at 2016 Hong Kong Electronics Fair (Autumn Edition) Show. Booth No. : 5B-A28 at HK Convention and Exhibition Center (Wan Chai). 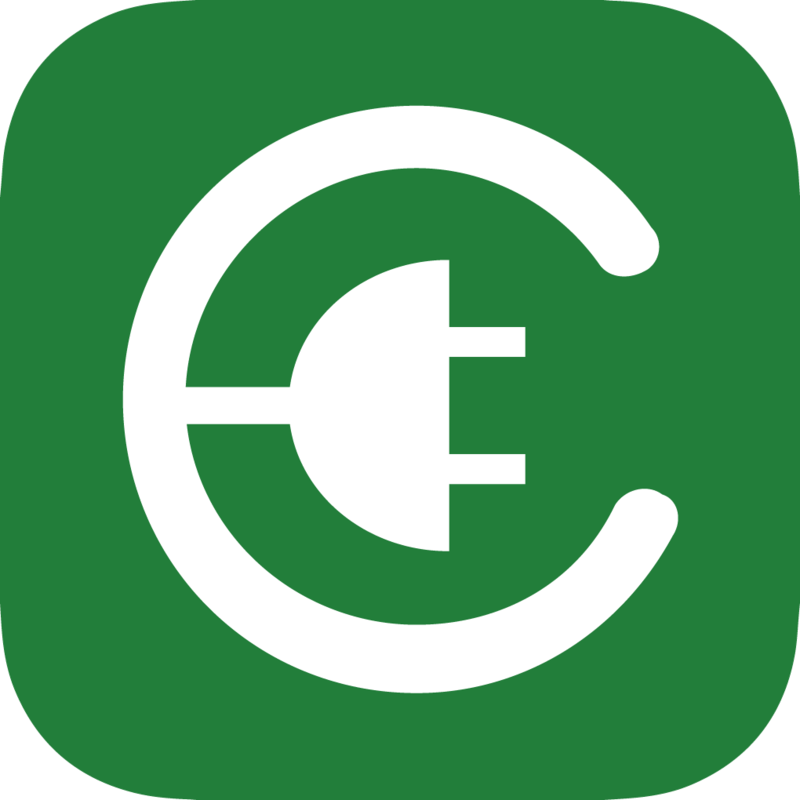 New battery charger series (C series) is complete now! New modified sine wave inverter generation (M series) is complete now! Welcome to visit us at 2015 Hong Kong Electronics Fair (Autumn Edition) Show. Booth No. : 5B-B33 at HK Convention and Exhibition Center (Wan Chai). New modified sine wave inverter 1500W~3000W are ready -- HT-M-1500, HT-M-2000, HT-M-2500, HT-M-3000. New modified sine wave inverter 600W is ready -- HT-M-600. 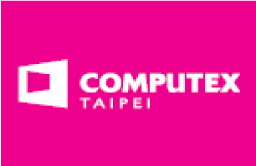 Welcome to visit us at 2014 Computex Taipei Show. Booth No. : I-0401a, 0402 in Nangang Hall. High frequency design Sine Wave Inverter built in Battery Charger is ready. We have upgraded our multistage battery charger models, which have LCD remote control function now. The new 1800W ~ 3000W sine wave inverter models are ready now. The new 150W modified sine wave inverter models is ready --- HT-E-150FIT (slender design). We have upgraded our current charger models (HT-C-15-12 / HT-C-7-24;HT-C-25-12 / HT-C-13-24). The web-site and e-mail are the same, nothing changed. 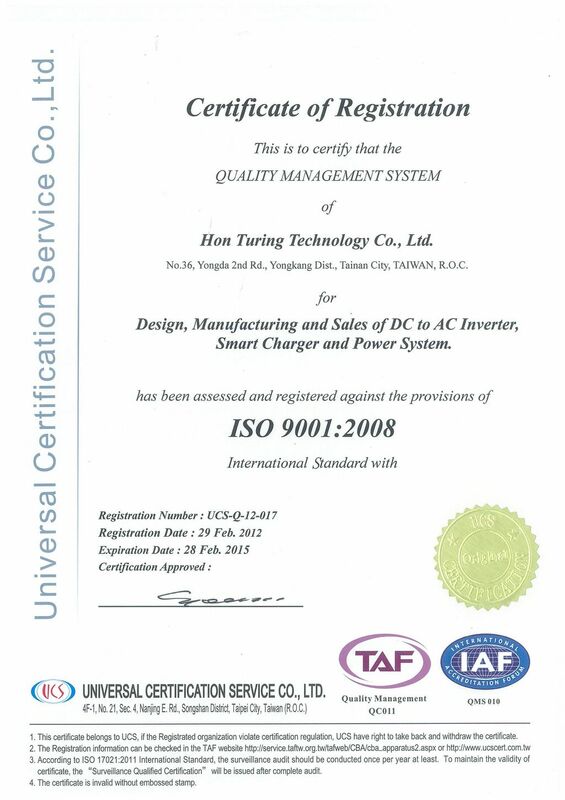 Inverter with charger models are ready now--HT-B-M1000 ; HT-T-M1000. Both of them have bypass function. We have upgraded all E series (150w~2000w). All of them are ready now! You can refer " Products " to get more information. The third item of Battery charger -- HT-C-10-12; HT-C-5-24 is ready. Whole C series is also ready. We design 3-stage charging status --- bulk, absorption, float. It can charge your battery quickly, and protect your battery life eanwhile. The second item of Battery charger -- HT-C-20-12; HT-C-10-24 is ready. We design 3-stage charging status --- bulk, absorption, float. It can charge your battery quickly, and protect your battery life meanwhile. The first item of Battery charger -- HT-C-40 is ready. 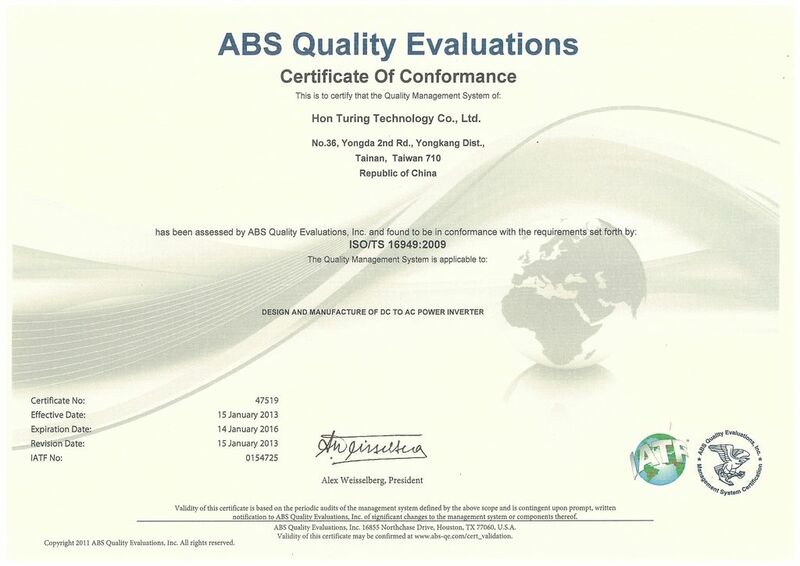 Hon Turing Tech have applied ISO9001 successfully. The copy products wouldn't be in our warranty obligation, and we'd reserve the legal action to the manufacturer and distributors.